A unique pocket watch inspired by space exploration could fetch more than $2 million when it crosses the auction block in London next month. The Space Travellers’ Watch is a remarkable timepiece designed in 1982 by the renowned British horologist George Daniels. The watch features a highly complex movement which enables the wearer to set the accuracy using sidereal time, which measures time using the motion of the Earth relative to the distant stars. Daniels initially created the watch as his own personal timepiece, to replace another which he sold to a private collector during a dinner party in Zurich. Regretting the sale, he immediately set about surpassing his design, and collaborated with a mathematician named Professor Henry Daniels to improve the timing of the watch. The result was an 18k yellow-gold chronograph with Daniels’ independent double-wheel escapement, featuring both mean-solar time and sidereal time. 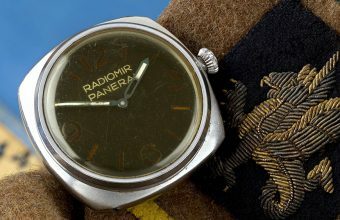 Initially referred to as the ‘Daniels Squared’ watch, in relation to its two identically-named creators, it was later renamed the Space Travellers’ Watch, with George Daniels describing it as "the kind of watch you would need on your package tour to Mars". Daniels made two Space Traveller watches, and wore this example as his timepiece of choice for special events. 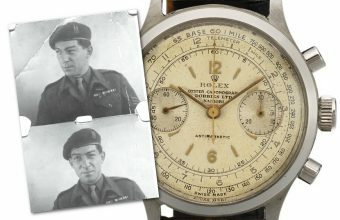 Knowing fellow horologists would always want to see what he was wearing at such events, Daniels also added a fully-glazed case – so that the wonder of the watch’s complex movement was clearly visible. 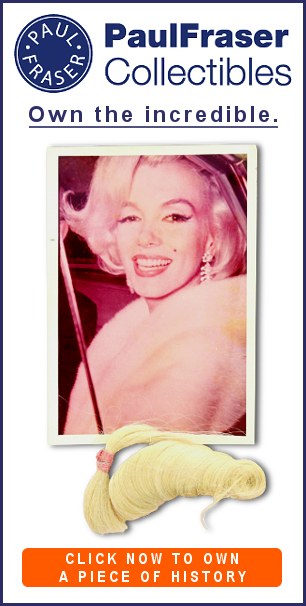 Following Daniels’ passing in 2011, the watch was sold during a sale of his collection at Sotheby’s in 2012 for £1,329,250 ($2,125,737). Having spent the past five years in a private collection, the Space Traveller’s Watch will now return to the market with an estimate of £1.2 – £1.8 million ($1,569,840 – $2,354,760). 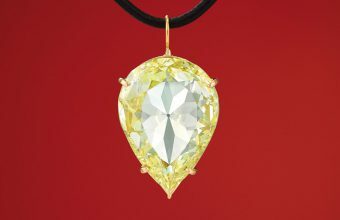 The Sotheby’s auction on September 19 will include three further timepieces from Daniels’ own collection. First up is a Mahogany Two-Day marine chronometer, the first horological item ever made by Daniels as a trade watch repairer back in 1952, which comes with an estimate of £20,000 – £30,000 ($26,164 – $39,246). 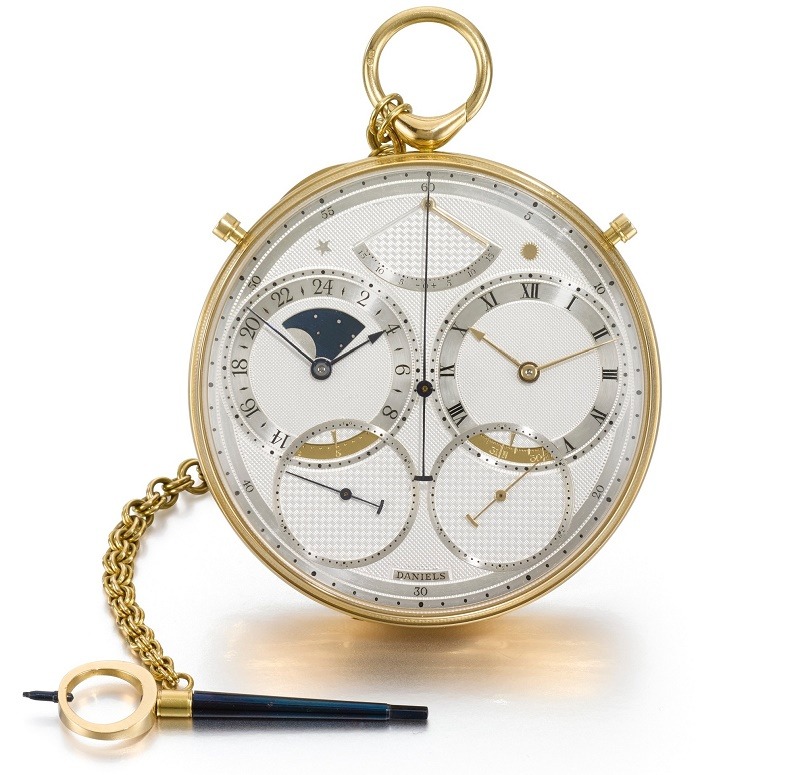 Also on offer is a Breguet replica skeleton clock which sat in Daniels’ drawing room for many years, estimated at £200,000 – £300,000 ($261,640 – $392,460); and an 18k yellow-gold Millennium wristwatch, which Daniels made in limited numbers and only sold to his close family and friends, estimated at £80,000 – £120,000 ($104,656 – $156,984).